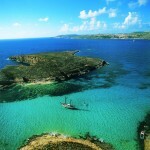 The island of Malta, Gozo and Comino are gemmed with gorgeous bays and beaches – some of which accessible only by the most adventerous. 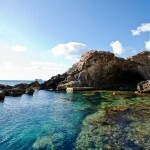 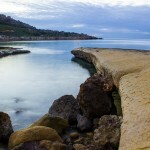 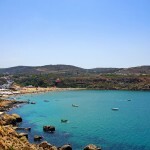 Here’s the list of the top 10 most beautiful beaches in the Mediterranean islands of Malta. 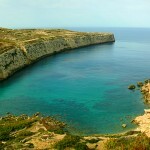 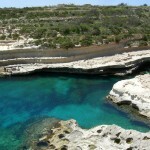 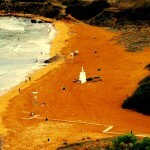 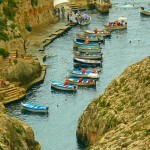 Book your holiday accommodation in a Maltese Village close to one of these amazing beaches.